willowlamp will take part in Euroluce at the Salone del Mobile for the first time this April. Renowned on the South African decor scene for its design-forward and inspiring creations, the company has previously showcased at African and Middle Eastern trade shows. Now expanding its reach into Europe’s illustrious design elite, willowlamp will be introducing the Milanese audience to a careful curation of its most striking designs. 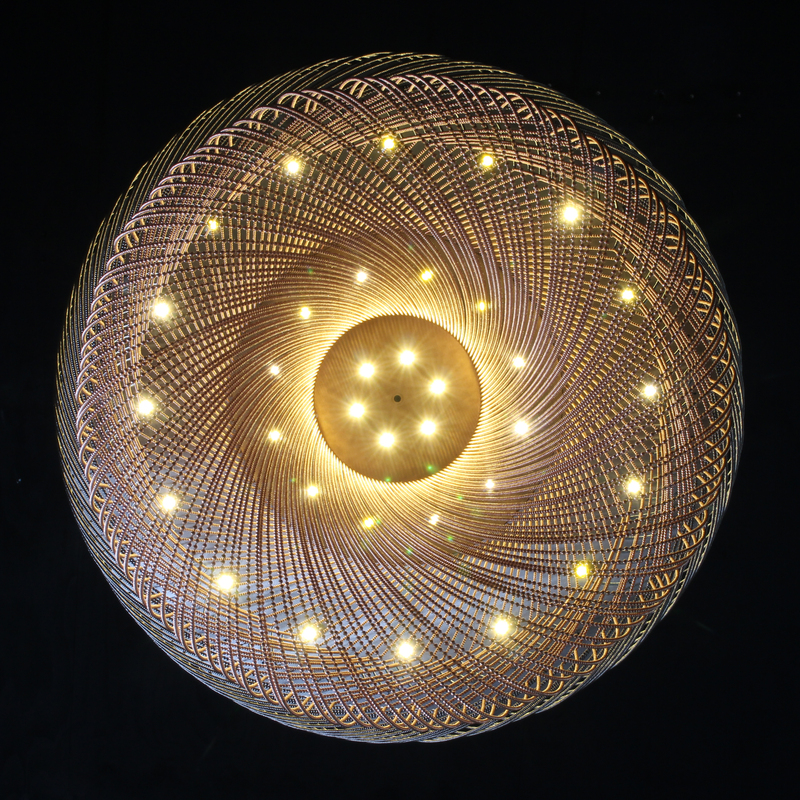 As the first South African designer lighting company to show its pieces on this prestigious platform, willowlamp cements its status as an innovator and market leader. Founder and creative director Adam Hoets studied architecture which gives his works a complexity and sophistication of structure and concept. ‘My journey began as an architect, which has been invaluable in shaping my ‘design’ mind. I decided on architecture because my reasoning was that I could be an architect and also be an artist but not the other way round,’ he says. 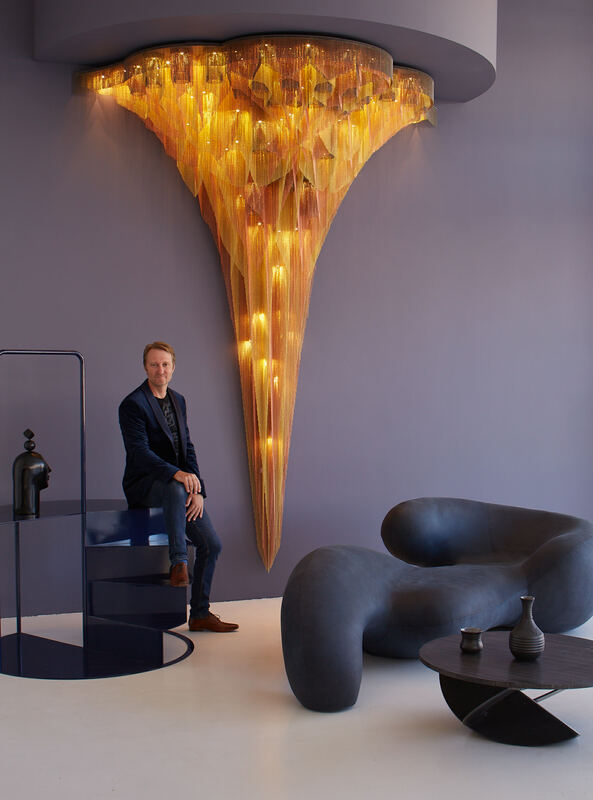 Hoets made the transition from architecture to lighting design in 2005 due, in part, to his goal in developing a marketable design-related product. The variety of projects that Hoets has overseen since the inception of willowlamp is evidence of his confluence between architectural and artistic flair. Hoets’ signature steel-plate and ball-chain combination is another identifying factor, which sets itself apart for the endless permutations his ingenious construction methods allow. He derives inspiration for his designs chiefly from the world around him and sacred geometry. ‘This is nature in its purest, highest state and is something I am very interested in and continuously explore in my work,’ he says. a space and make a mark on the memory. 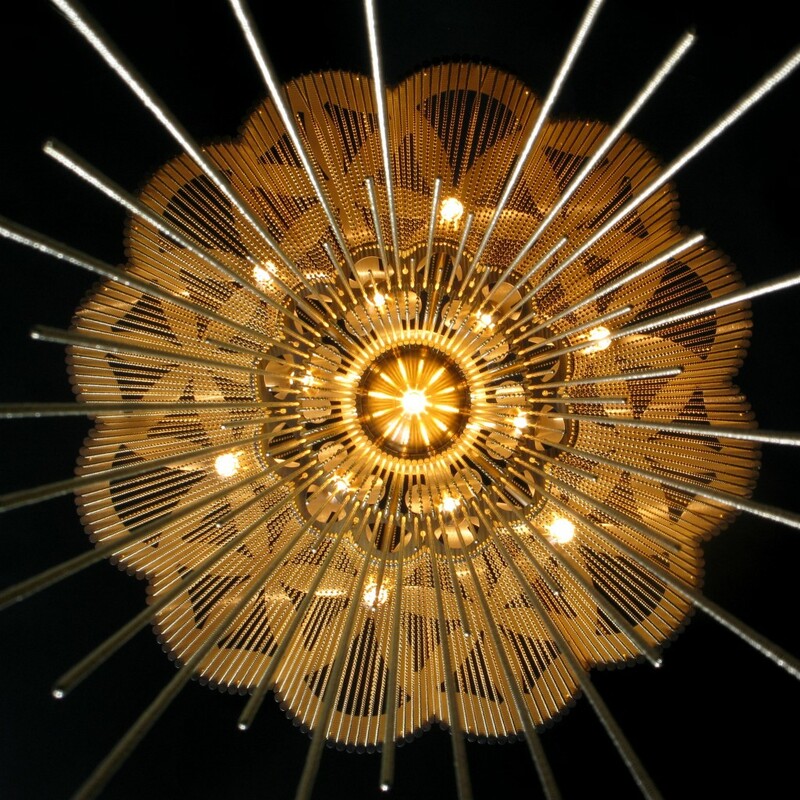 willowlamp will be exhibiting these, and other landmark pieces, at Euroluce 9-14 April. Visit Pavilion 13, Stand H.03 to experience the impact of seeing them in person.